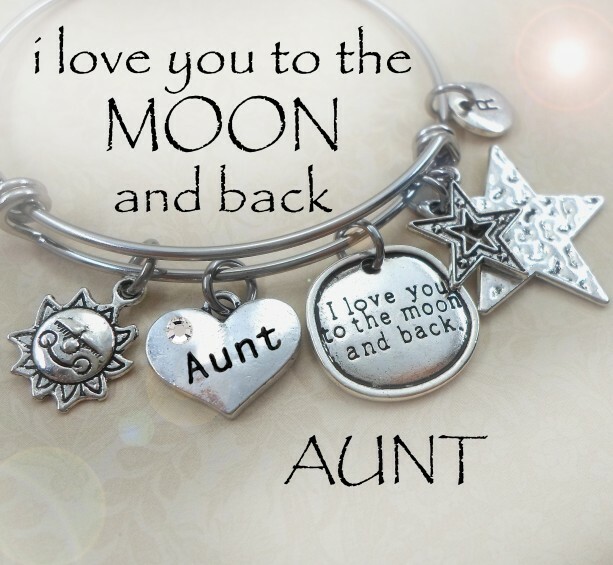 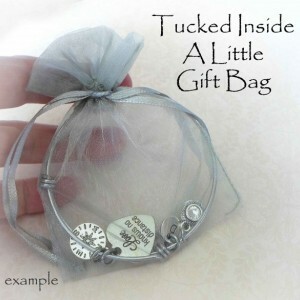 "I Love You To The Moon And Back" Stainless Steel Bangle Wonderful Bangle Filled With All Things Loving And Sweet! 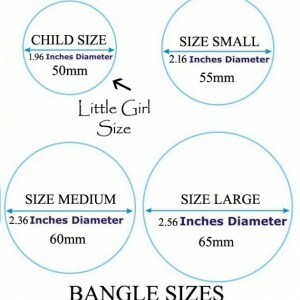 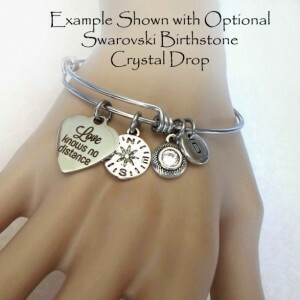 Beautiful Stainless Steel Bangle Featuring A Lovely Array Of Stainless Steel Charms. 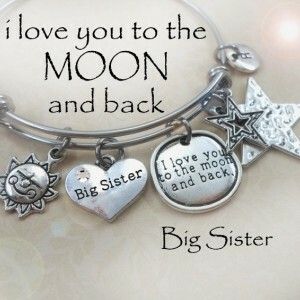 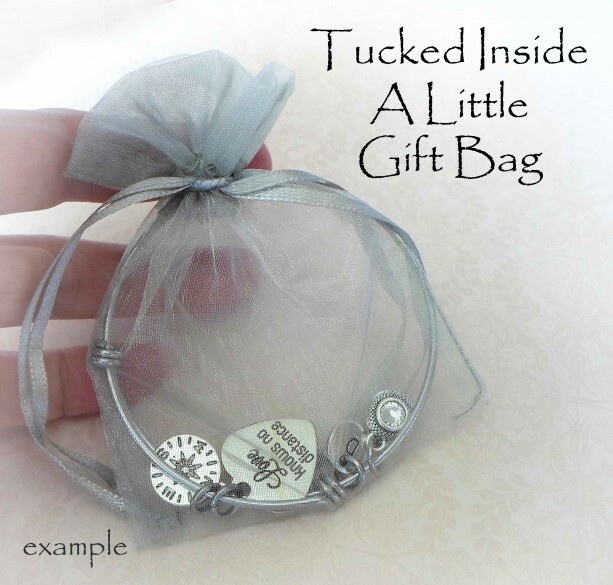 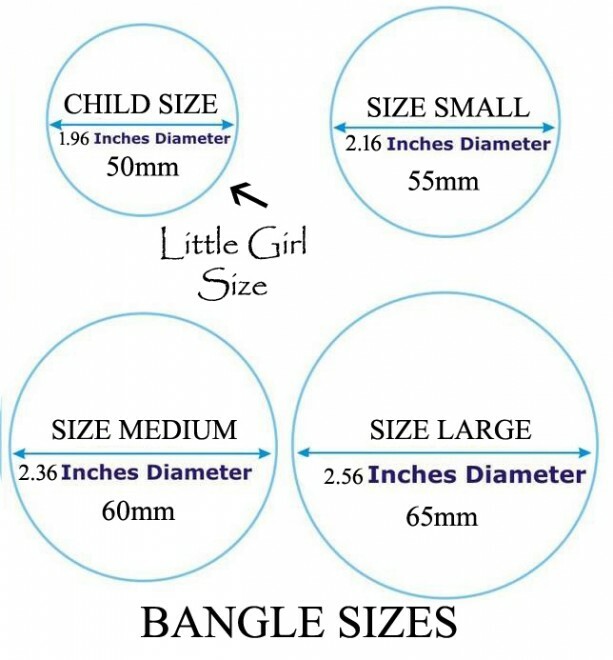 This Bangle Features Many Gorgeous Stainless Steel Charms, Including: A Double Star Charm, A Circle Charm Engraved With "I Love You To The Moon And Back", A Crystal Encrusted Heart Charm Of Your Choice (Options Listed In The Drop Down Menu At Checkout), A Smiling Sun Charm, As Well As A Swarkovski Crystal Birthstone Drop Or A Stainless Steel Initial Charm Of Your Choice! 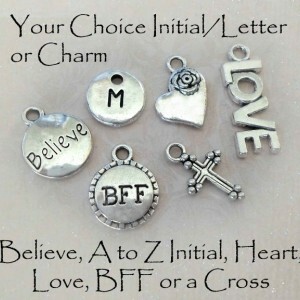 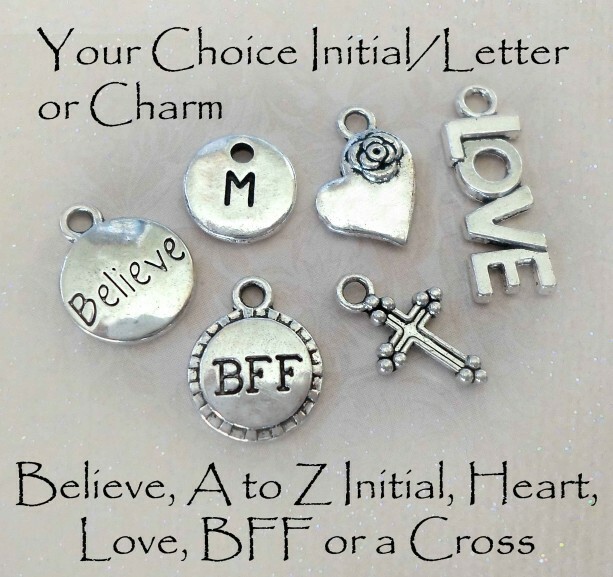 Charms Can Be Added, Swapped As Well As Removed To Create The Genuine, Unique Look Just For You!